Before, and on, the wedding day. 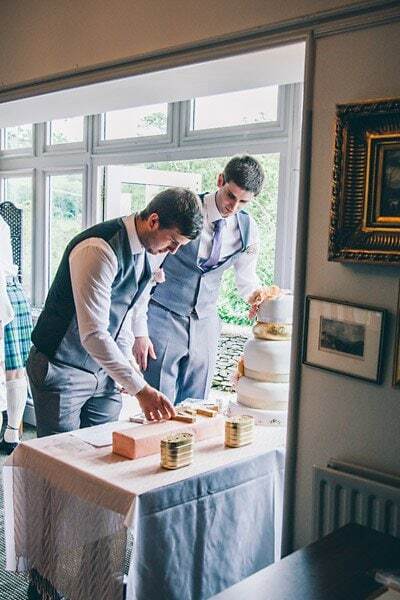 Groomsmen, just like bridesmaids generally have a few key tasks or traditional duties to fulfil. Although these are never as tough as the jobs the girls have, however they do help to ensure the bride and grooms day goes smoothly. So here’s a list of some traditional and some contemporary – be sure to pass this list to your groomsmen! 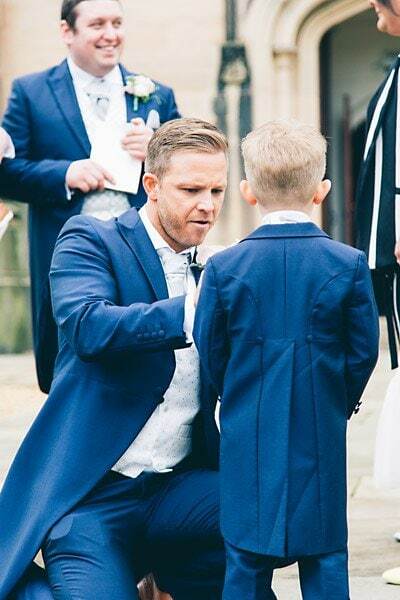 Attend the suit fittings – or source their own suits if required. Make themselves available for any little errands or pickups in the days leading into the wedding. Getting ready with the groom. Make sure the groom arrives for the ceremony on time. Greet guests as they arrive and guide them to their seats. Get to know the venue(s), so that guest’s questions can be answered. Generally helpful on the day and on hand to assist. 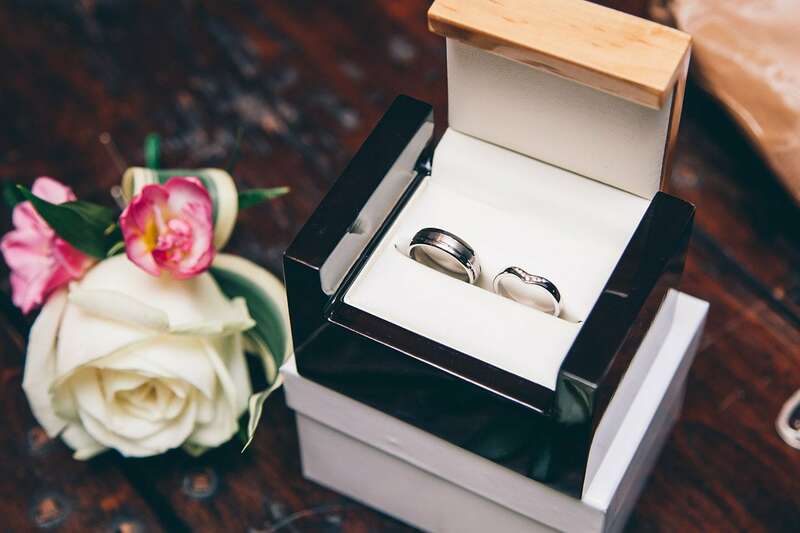 Collect card and/or gifts from guests on the wedding day and keep them safe. 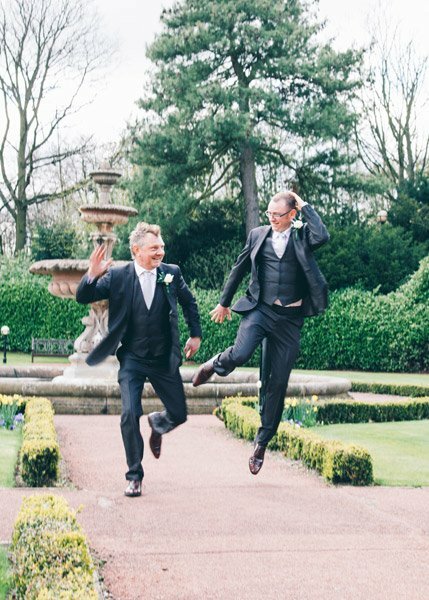 Above all – try to be helpful and act as a good friend to the groom and calm any last minute nerves (that doesn’t mean 6 pints of beer)! Prepare and deliver a Best Man speech along with a toast to the bridesmaids. Hold and look after the rings until it’s time to exchange them. Be a witness to the signing of the marriage license.